These gotu kola facts reveal how powerful this herbal adaptogen is. 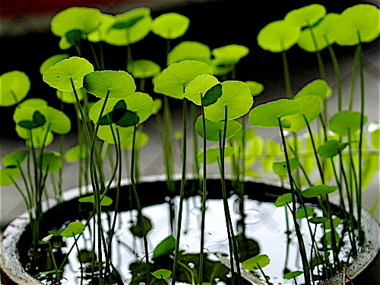 From a Traditional Chinese Medicine perspective, consuming a gotu kola tea would be the ideal method of consumption. It would fall under the category of being a Shen tonic (due to it's effect on the nerves, brain and spirit) but it also has Jing tonic properties (due to it's effect on the connective tissue, blood and adrenals) as well as Chi tonic properties (due to it's effect on the digestion and immune system). The benefits of gotu kola can also be obtained through using store bought organic tinctures (certified organic since Indian herbs have a reputation for being contaminated due to low organic standards) or home made by buying it dried in bulk and extracting it. Of course, the benefits of gotu kola are going to be the most potent if you can get the herb fresh and eat it raw in a salad! Another famous Indian herbal adaptogen, brahmi, has very similar properties as gota kola and they are both often used interchangeably. However, it has recently been sorted out that these two adaptogenic herbs are two different species. 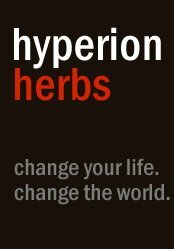 You might want to experiment with both of these herbs and determine which one you like better or whether you can feel any differences at all! 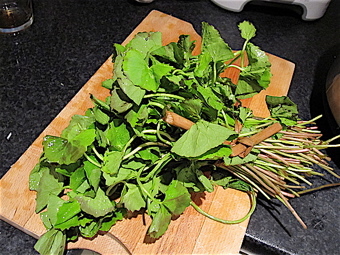 Another herb that was mixed up with traditional gotu kola facts was fo-ti tieng. 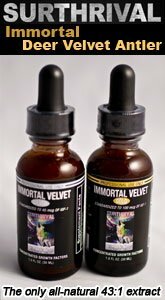 This mistake existed for many decades in the West, most likely as a translation error, but we now clearly know the difference between these two top anti-aging herbs (another possibility as to why they became confused is that they are often combined in formula together to rejuvenate the body and mind). ~Gota kola is not related to the kola nut, therefore it does not contain caffeine! 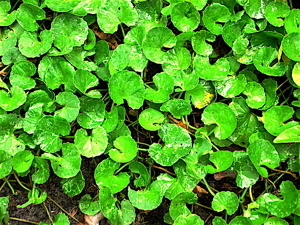 Click to return from "Gotu Kola Facts" to the "Adaptogenic Herbs" page.